Proceedings get underway this morning in Etobicoke in Woodbine Entertainment Group’s appeal to the Horse Racing Appeal Panel seeking a harsher penalty for veterinarian Dr. Brian Van Arem in regards to extracorporeal shock wave therapy performed in September. Dr. Van Arem and trainer Norm McKnight were each fined by the Alcohol and Gaming Commission Sept. 18 for administering shock wave therapy to two horses on July 30 that were entered to race on Aug. 1. The rules of racing prohibit shock wave therapy within 96 hours of a race. Both horses were scratched. The fines were $7,500 for Dr. Van Arem and $5,000 for McKnight. Woodbine filed an appeal for the veterinarian to be suspended six months from the Sept. 18 rule date or 90 days from April 20 when the Woodbine season gets underway. 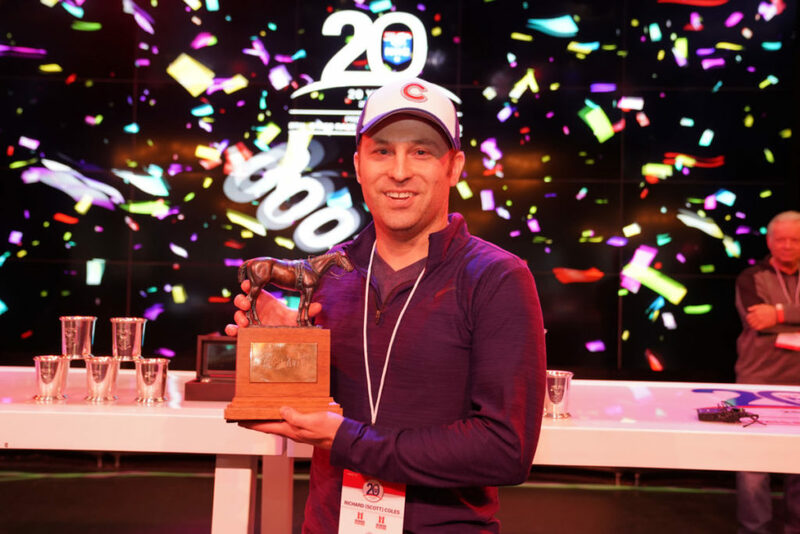 One of the Canadian participants in the NHC, Barry Kerbel, a horse owner at Woodbine, had a big day, but not in the contest. Kerbel had two winning tickets in Saturday’s Rainbow 6 mandatory payout with each winning ticket paying $100,000. Read more about Scott Coles here. Canadians were in action throughout North America this past weekend as local stables ramp up getting ready for the Woodbine meeting. On the stakes front, Avie’s Mineshaft, one of 2018’s top 3-year-old fillies at Woodbine, faded to last of seven in the Grade 3 Suwanee River Stakes at Gulfstream for Ivan Dalos and Josie Carroll. Over at Tampa Bay Downs in the Grade 3 Tampa Bay Stakes at 1 1/16 miles on turf, Canadian bred Heart to Heart got his favoured spot on the pace early in the race but was swarmed late and landed 4th beaten less than a length. Just behind him, Canada’s champion 2-year-old of 2017 Admiralty Pier, trained by Barb Minshall, rallied wide and was 5th beaten just one length. Minshall, who has had a good Tampa Bay meeting this winter with 2 wins from 9 starts plus a stakes placing, sent out the Modeste Racing Stables’ Get Explicit in the Grade 3 Endeavor. It was the first race of the year for the promising turf filly and she ended up seventh beaten five lengths. There were some wins by Canadians on the weekend. I’LL TAKE THE CAKE, trained by Chircop and owned by Chircop and Holly Delaney, won an allowance/optional claiming race at Penn National at 10 to 1. The 5-year-old mare has two wins in succession for Chircop and she is a Kentucky bred by Nobiz Like Showbiz. Later in the Penn National card, Willie Armata sent out Woodland Hills Thoroughbreds’ COURT REPORTER (Court Vision – Chick) to win a $16,000 claiming race at 16 to 1. NORM MCKNIGHT has had a booming meeting at Oaklawn Park. Canada’s leading trainer has 53 horses in Arksansas and has 7 wins in 33 starts at the meeting that began on Jan. 25. This is the second winter that McKnight has taken horses to Oaklawn. Recent winners for the trainer include horses making their first ever starts on the dirt: Rock n’ Candy, Giant Pulpit, and Redeal. McKnight reported that his trainee Jessica Krupnick was sent to Kentucky to be bred to Into Mischief following her fifth-place finish in the $100,000 American Beauty Stakes for older female sprinters Jan. 26,. Smart Spree, a three-time winner at the 2018 Oaklawn meeting, worked a half-mile in :45.80 in company before the break last Sunday morning for trainer McKnight. Smart Spree, who galloped out 5 furlongs in :58.40, finished fourth in the $400,000 Count Fleet Sprint Handicap (G3) last year at Oaklawn. 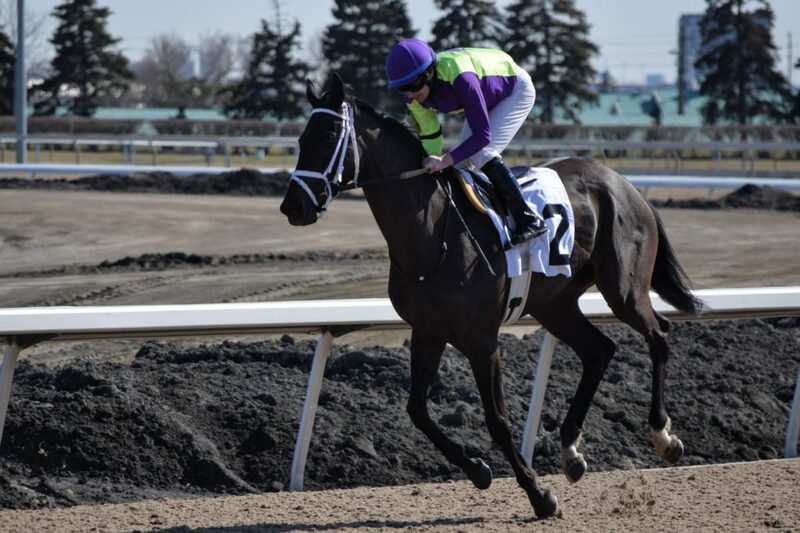 While Manitoba darling ESCAPE CLAUSE tears up California racing and gets ready for the Santa Monica (Grade 2) this Saturday at Santa Anita, Assiniboia Downs, her home track, released its 2019 stakes schedule. The 90th Winnipeg Futurity is of the main fixtures of the stakes list. And, stakes events that were worth $27,500 last year are now worth $30,000. 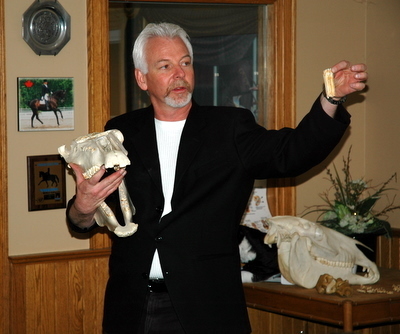 The 71st Manitoba Derby will be held on the first Monday in August and is worth $75,000. The CTHS Horses of Racing Age Sale to be held at Hastings Racecourse on Saturday, March 16th closed on Thursday with a total of 31 horses entered. The preview show for the sale is on March 9. 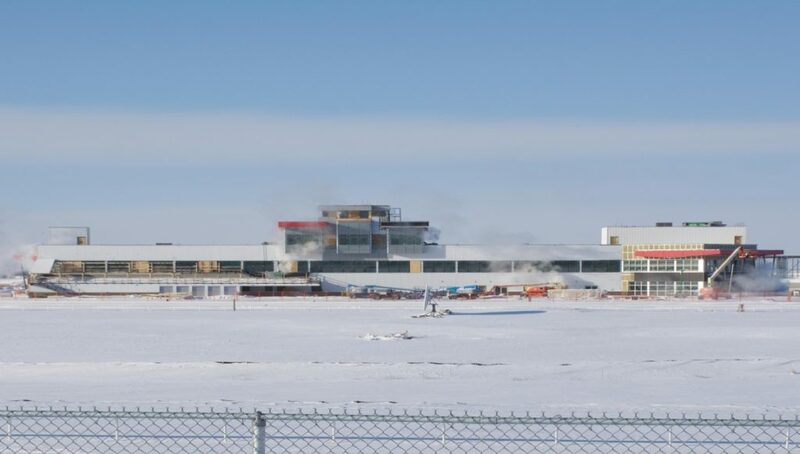 Northlands Park closed its doors for good on Jan 31 with a final Standardbred racing card and Alberta horse racing look to the new, one-mile track, Century Mile which will open in April. Up to 800 horses will be stabled at the track, the first one-mile oval in Alberta history. Read more here.